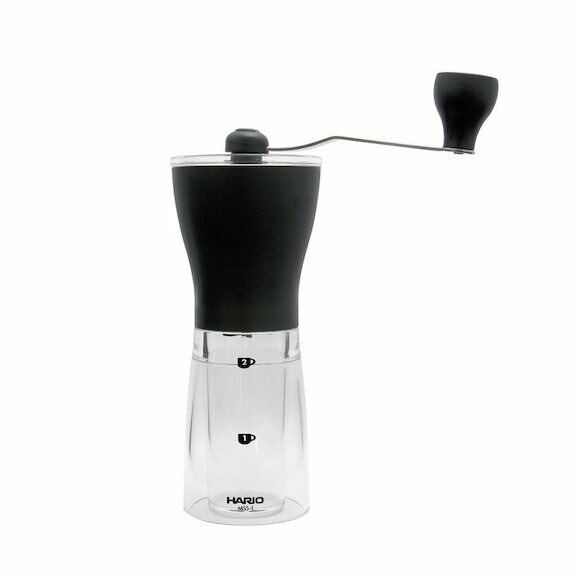 Anyone using the Aeropress? I have used mine for a few years and it has served me very well. However, the seal is starting to leak and it is time to replace the plunger. I am pleased that they sell the plunger separately ($15). Thanks! I did look at some of these. But the tricks proved most helpful. Thanks! My go-to travel coffee maker. Aeropress is how I make coffee at work. No need for a fancy gooseneck kettle like other pourover methods, and super easy cleanup.